The Benefits of Atlanta In-home Dog Training! In-home dog training is the most effective way to put an end to your dog’s behavior problems, no matter the breed, temperament or age. You may be aware of group classes or “board and train” programs. 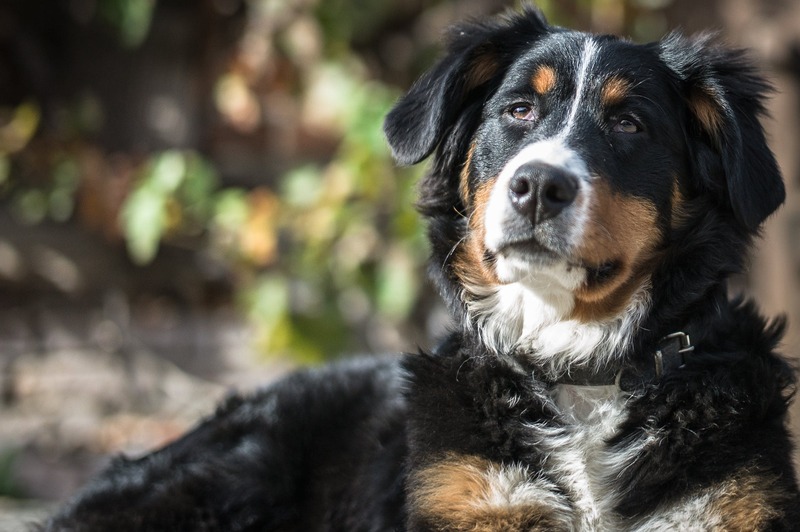 While these can be useful for some situations, a dog’s behavioral issues are not simply character flaws; behavior problems have a lot more to do with the dog’s relationship with his owners and his lifestyle in his home environment. This is why only in-home dog training is ideal for lasting behavioral change. Our in-home dog training program begins with an in-home behavior consultation to observe your dog, and to pin-point where his issues originate and/or what provokes his unwanted behavior. We’ll also get to know you and the rest of your family, including your lifestyle, preferences, and training experience. At the conclusion of the consultation, Christina will detail a training plan designed specifically to fit the needs of both your dog and your family. We then work with you, one-on-one, to carry out the program until ALL of your dog’s training goals are met. During our Atlanta in-home dog training programs, we teach YOU to be the expert with your dog. Your relationship with your dog is one of the most influential factors on your dog’s behavior choices. Therefore, successful dog training is hinged upon the fact that YOU are your dog’s trainer! We will teach you the skills, knowledge and approach to be able to teach your dog new behaviors, eliminate bad behaviors, and prevent future problems. After all, it does your dog no good if he can behave for the dog trainer… he has to behave for his family – you! – when it matters most! This is exactly what our training programs emphasize. If you’re ready to get started with a successful in-home dog training program, give us a call at 678.358.0658 or fill out our contact form and email us. 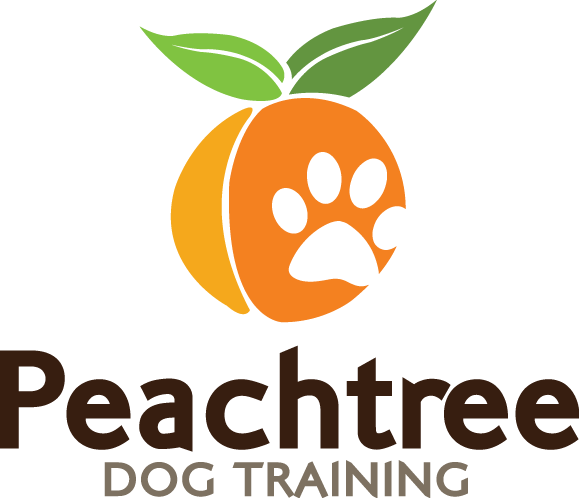 Our dog trainer, Christina Dore will travel to any district in Atlanta- Castleberry Hill, Sherwood Forest, Sweet Auburn, Grant Park, Berkeley Park, Buckhead, Boulevard Heights, Mellwood, and anywhere in between.